Awhile back I did a list of Top Ten Coolest Towns in Minnesota, and that article sure made the rounds. In retrospect, I should have probably put Lanesboro in the original Top 10, but what’s done is done. Either way, it was fun hearing the responses and recommendations from readers, which made it obvious that I had to do a follow-up. So without further ado, here are the next ten! 20. 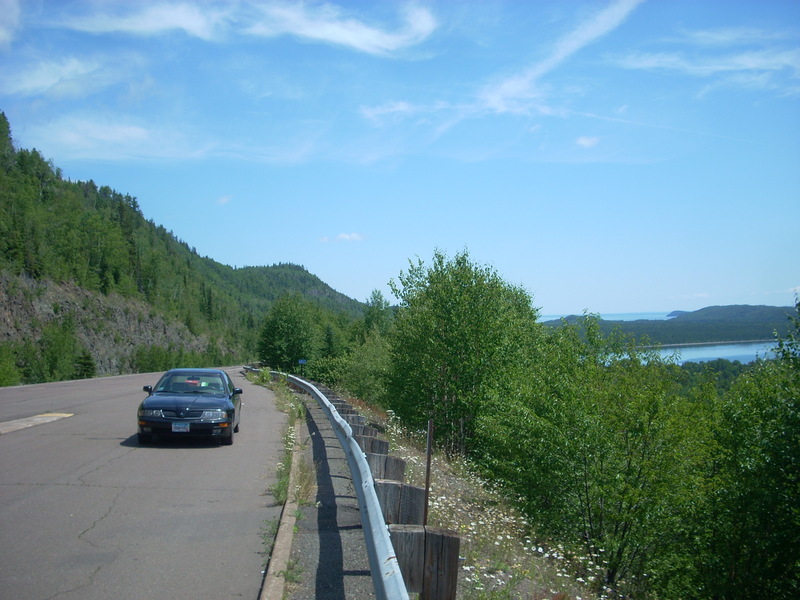 Two Harbors – Much like Grand Marais on Minnesota’s North Shore, Two Harbors is a quaint little town with nearby waterfalls, hiking trails, lakewalks, and an amazing history of mining and transportation. 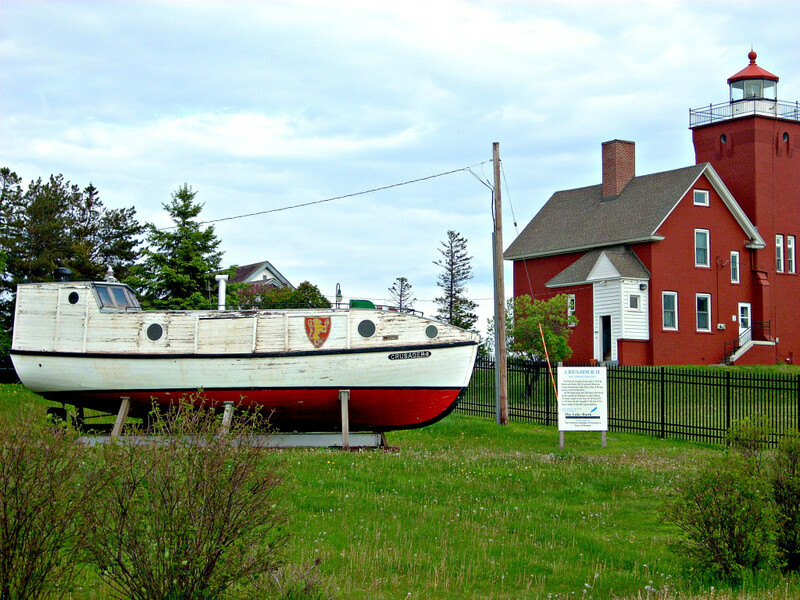 It is home to the Lighthouse B&B, the 3M Museum, and great little shops and restaurants, all set along the scenic Lake Superior. 19. 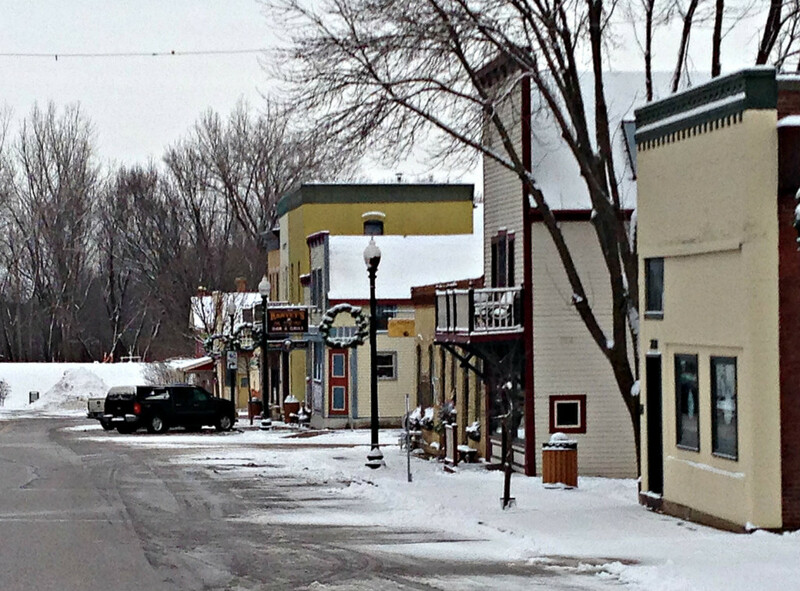 Carver, MN – A gorgeous little river town built into a bluff alongside the Minnesota River, there are over 100 buildings in Carver that are listed on the National Register of Historic Places. 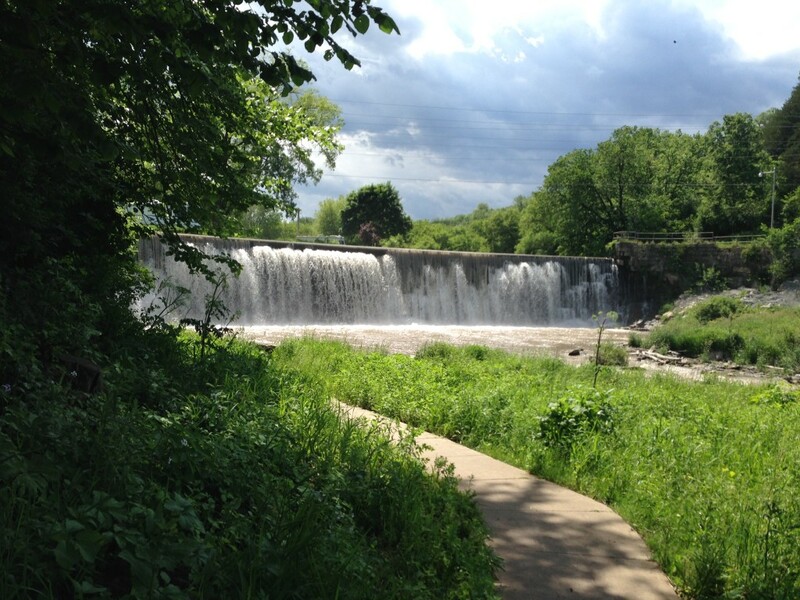 Found just outside of the Twin Cities, it’s one of those little hidden gems that has to be experienced in person. 18. 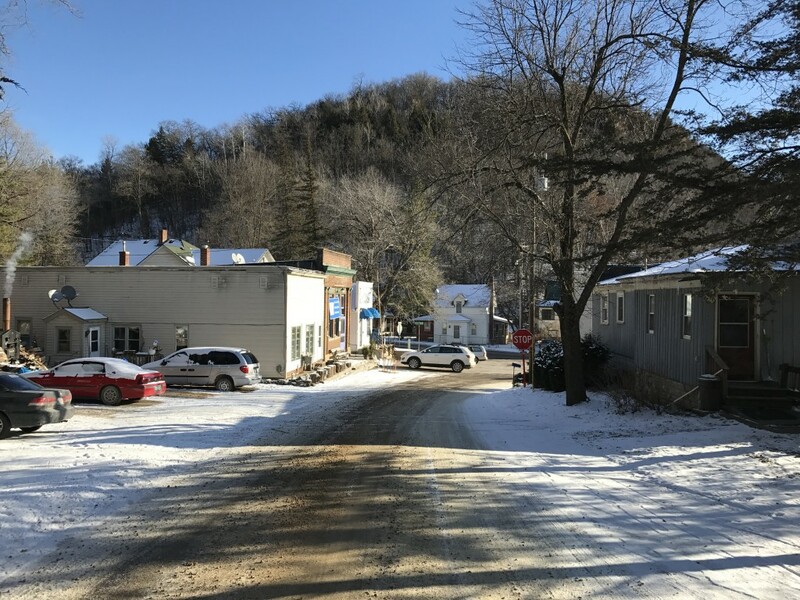 Welch, MN – Welch is a tiny speck of a town found on the Root River just north of the Welch Village Ski Area, on a windy, isolated road through the bluffs near Red Wing. There are only a handful of buildings and homes here, but the way the town is set between rock outcrops and the winding river gives it a distinct feeling of a backwoods Appalachian mountain town where moonshining and banjo-picking on a front porch aren’t far off on the horizon. 17. 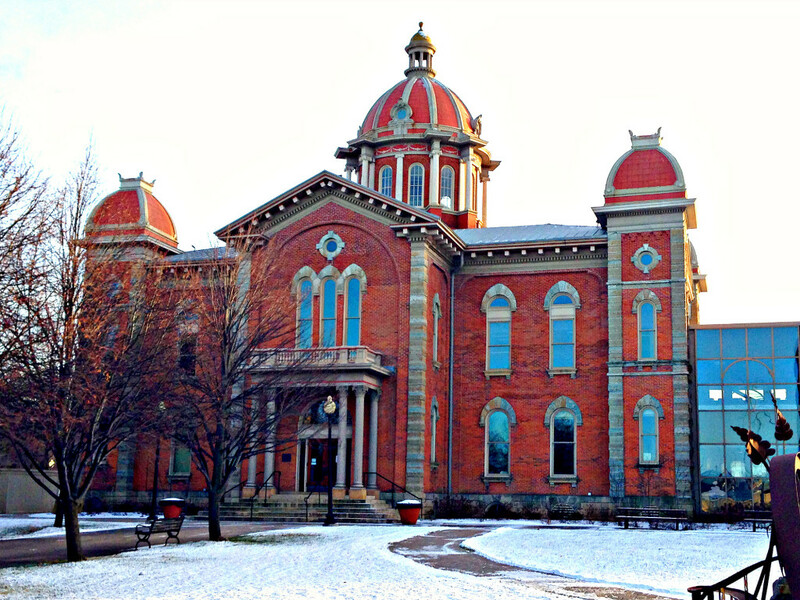 Northfield, MN – Northfield’s biggest claim to fame is the “Defeat of Jesse James,” celebrated each September with a re-enactment of the events which took down the legendary outlaw 1876. 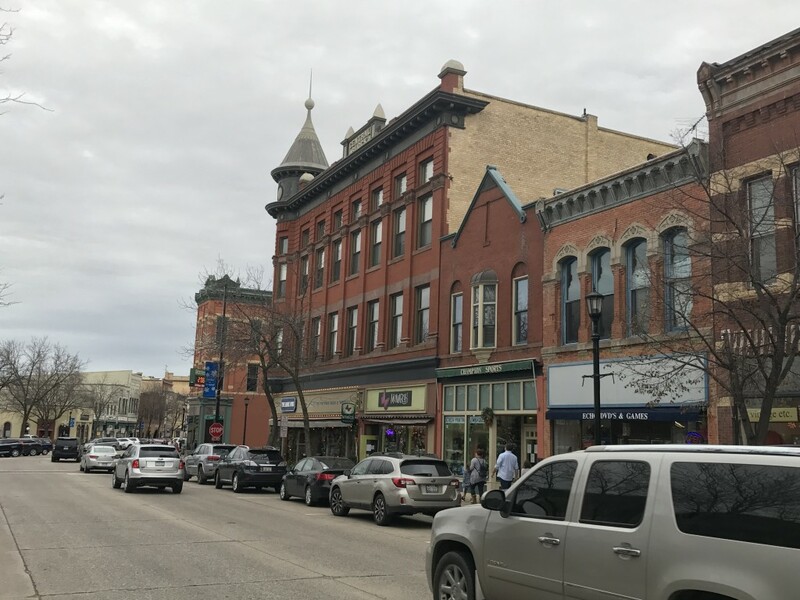 Home to two prestigious private universities and a beautiful downtown along the Cannon River, Northfield is constantly named on lists of best places to live in Minnesota. 16. 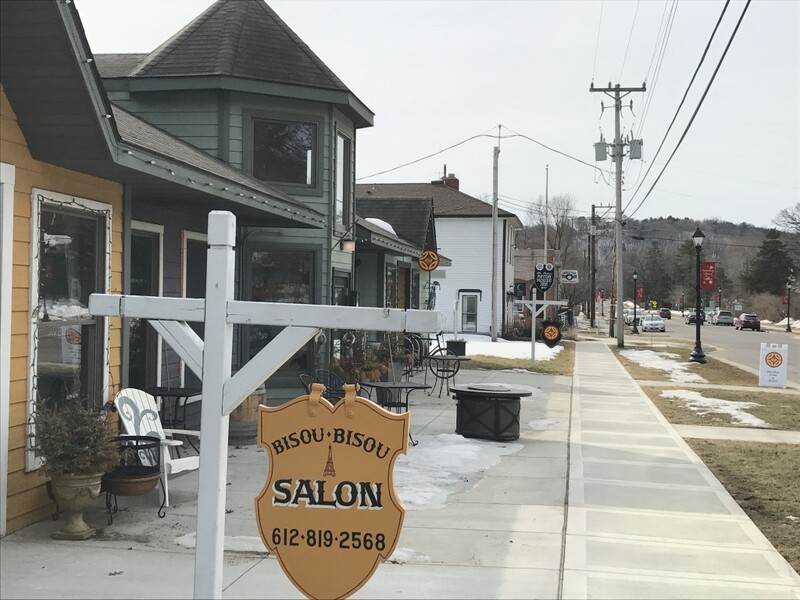 Afton – Tucked away between the Twin Cities and Wisconsin border along the St. Croix River, Afton flies under the radar for many people. 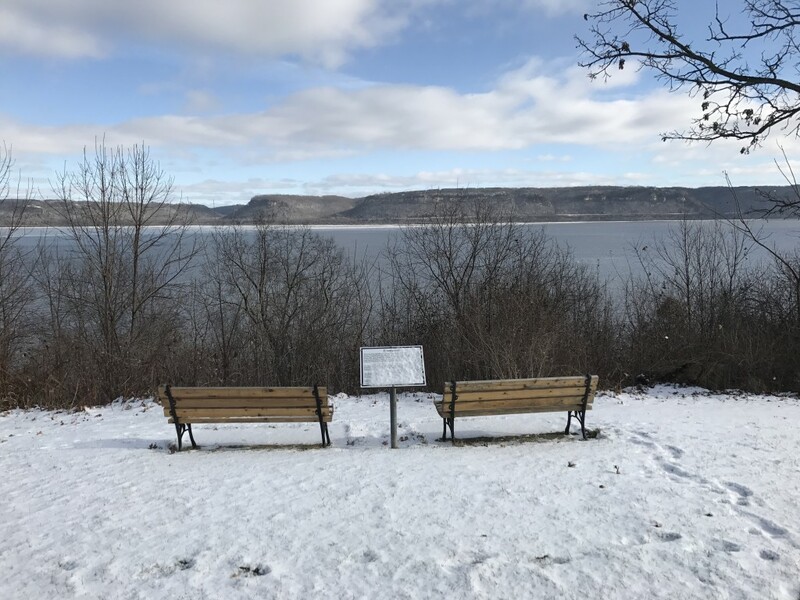 Most people know Afton for its nearby attractions, the ski resort Afton Alps and Afton State Park, but the scenic little town holds its own with its historic buildings, yearly Art Festival, and waterfront access to the St. Croix. 15. 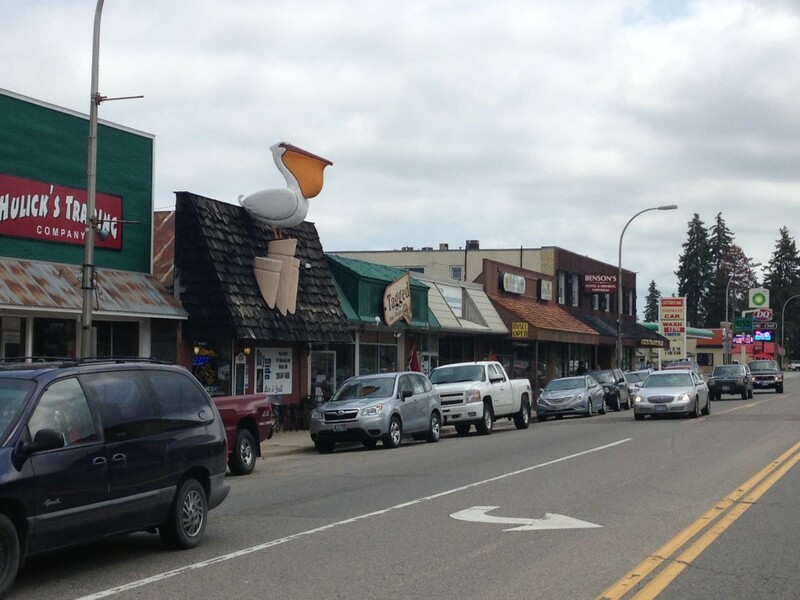 Walker- Highly touristy and a bit historic, Walker sits on the western shores of the gargantuan Leech Lake, with the busy Highway 371 passing right through the heart of downtown. Each year, Walker hosts the “Eelpout Fesitval” in February, an ice-fishing competition for the undesirable eelpout fish, where an entire village of ice houses and festival-goers come together for a polar plunge, outdoor ice bars, and an all-out party on the lake. 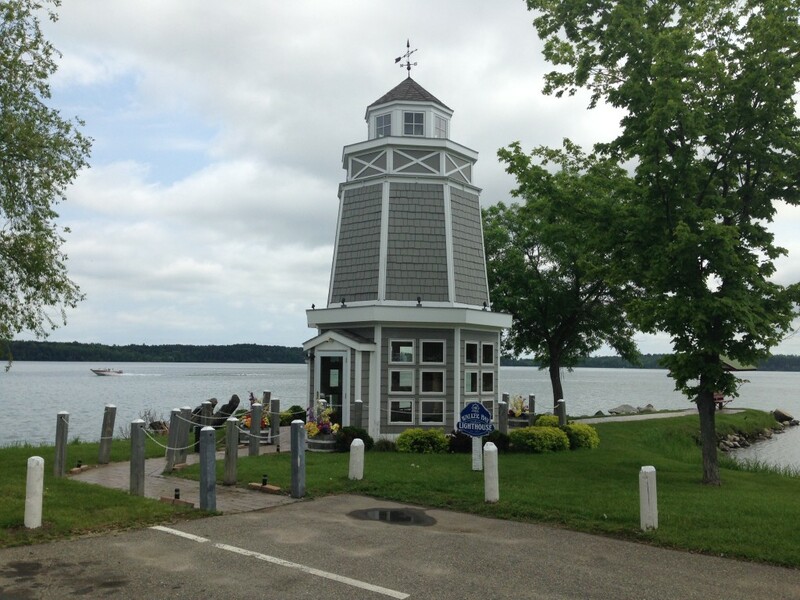 It’s a very popular summer-tourist town as well, with boat marinas, fishing piers, and recreation on the big lake. 14. 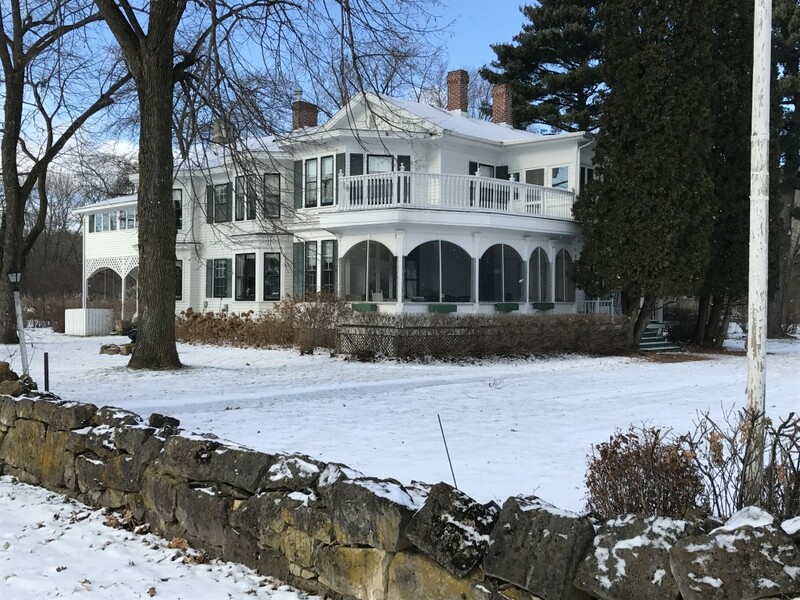 Old Frontenac – The modern world has completely passed by Old Frontenac, a small settlement of historic vacation homes on Lake Pepin which dates back to the 1850’s. There are no visible streetlights or modern utilities, the streets are still gravel, and the entire village is listed on the National Register of Historic Places. There is only one paved road into town, which truly feels like a step back in time to about 100 years or so. You half-expect to see horse-and-carriages here among the several blocks of gorgeous colonial-style houses. 13. Anoka – Hailed as the “Halloween Capital of the World,” the northern suburb of Anoka feels anything but “suburban.” Anoka claims to have held the first Halloween celebration in 1920, and has long-held onto that tradition. 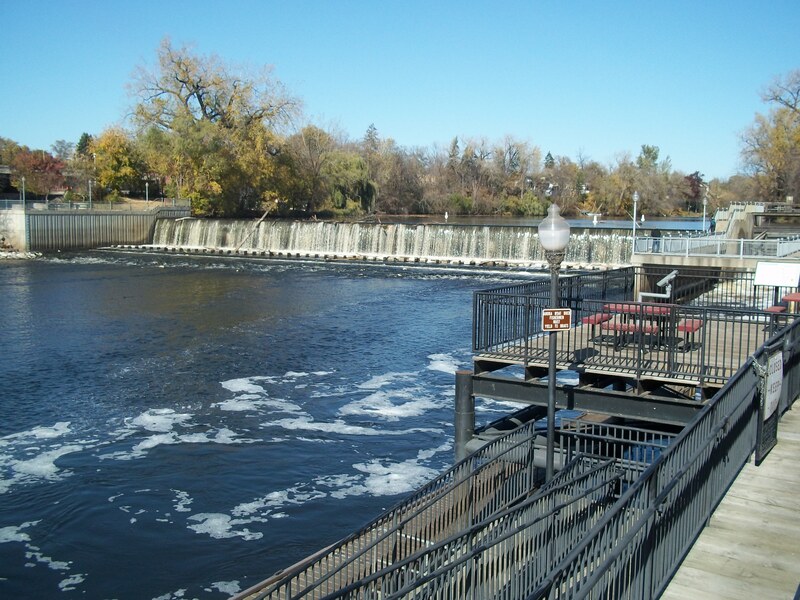 The small-town feel here with a very historic downtown, unique architecture and scenery gives Anoka a well-deserved spot on our Top 20 list. 12. 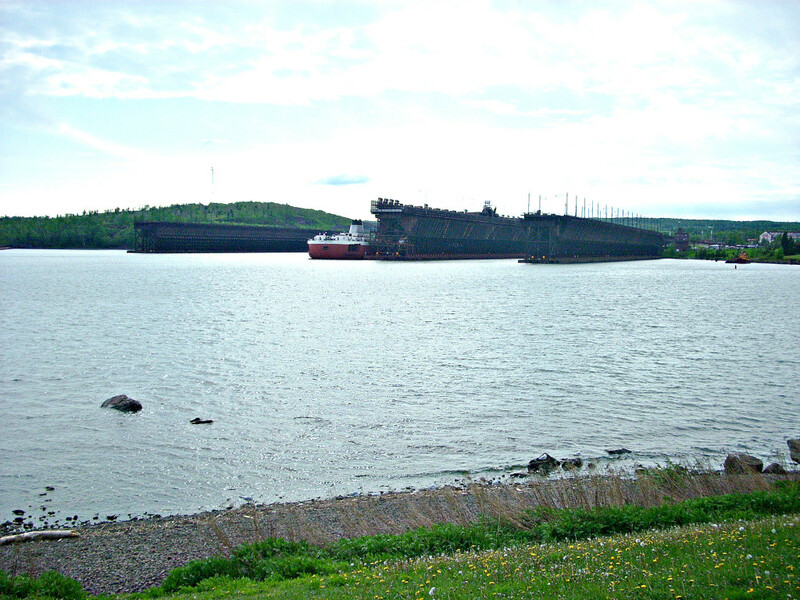 Hastings – The drive into Hastings just south of St. Paul on Highway 61 is a memorable one. As you descend towards an arch bridge across the Mississippi, the iconic courthouse and downtown come into view on your left. 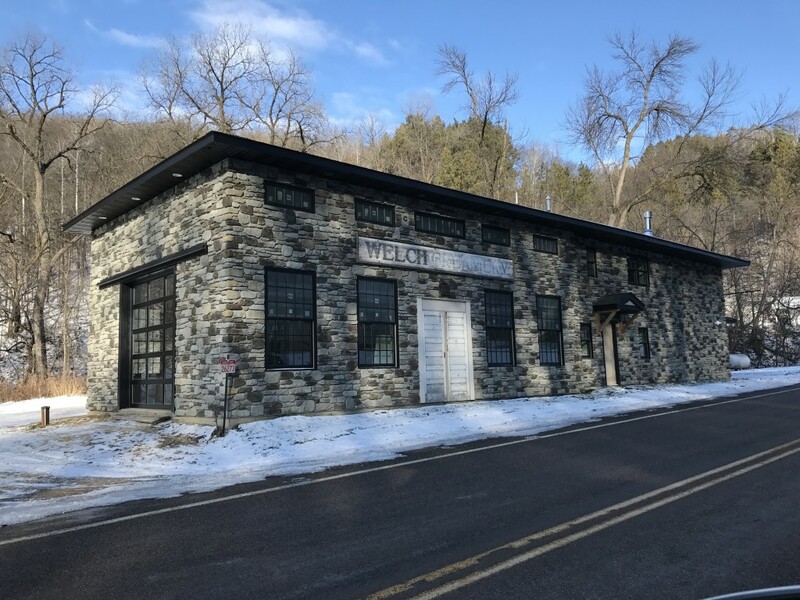 The further into town you get, you will start seeing many historic Victorian homes, Vermillion Falls waterfall, and the ruins of an ancient flour mill. Just south of town is the Little Log House Pioneer Village, the final resting place for many of Minnesota’s iconic vintage signs and buildings. 11. 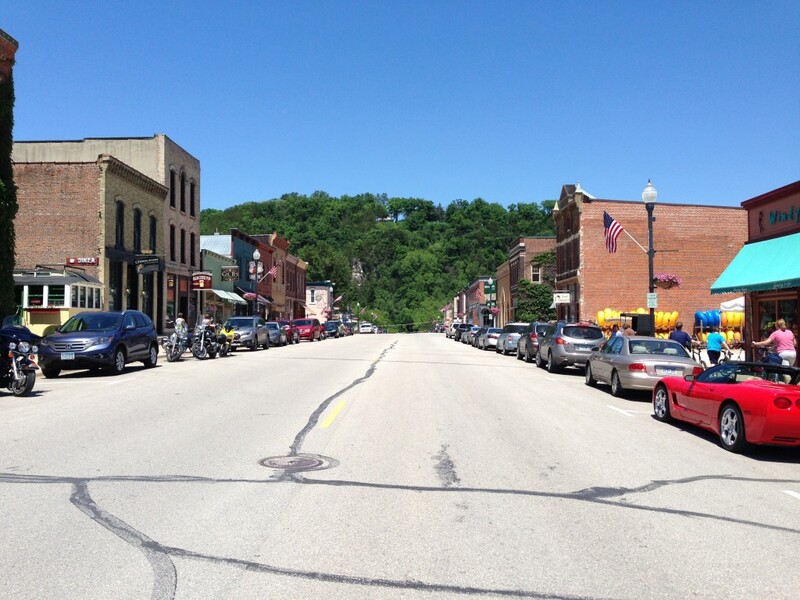 Lanesboro – It’s worth mentioning again, that Lanesboro should have made the original top ten. 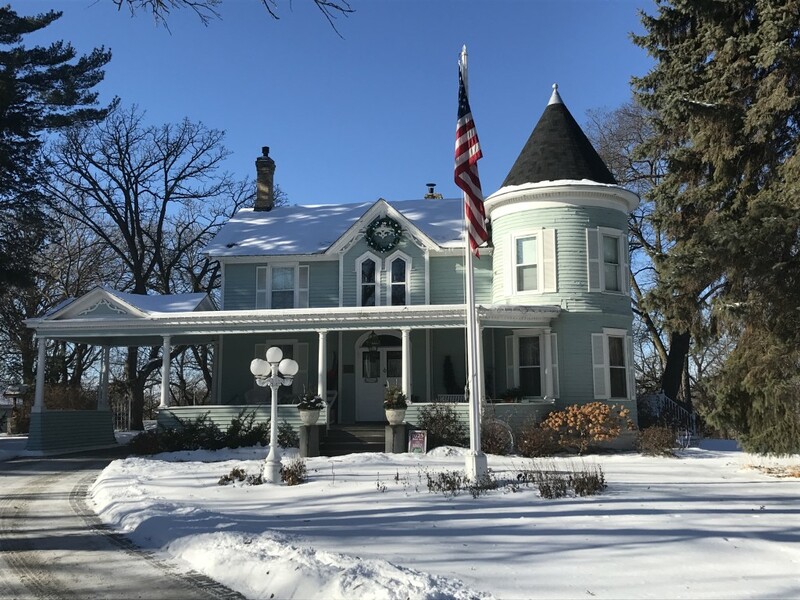 This quaint, classic little town in the bluff country of southwestern MN is widely known for its B&B’s, bike trails through town, and a peaceful, isolated way of life with no chain-stores or fast food restaurants. 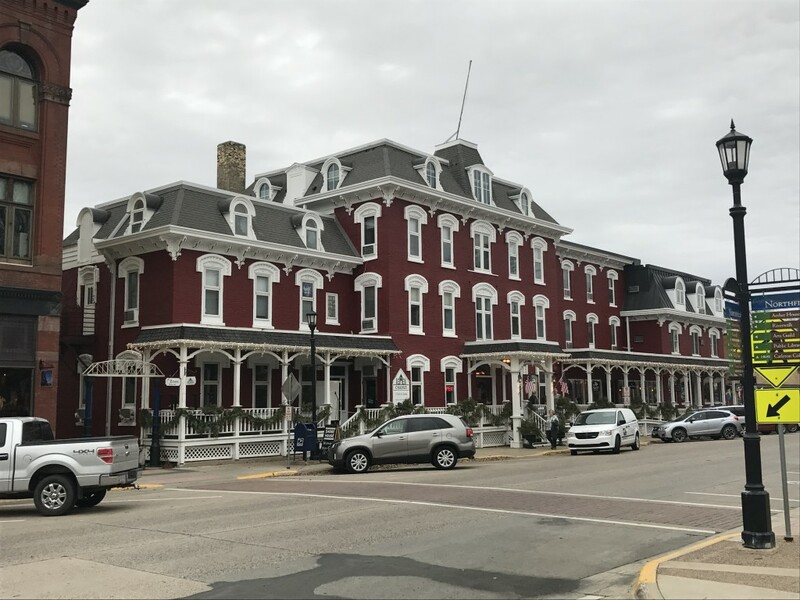 The arts culture is alive and well here along its iconic, bustling main street, making it a very popular tourist destination for countless reasons. It’s a Minnesota must. Thanks for introducing me to some communities I’ve not visited, like Carver and Welch. They look like my type of communities. 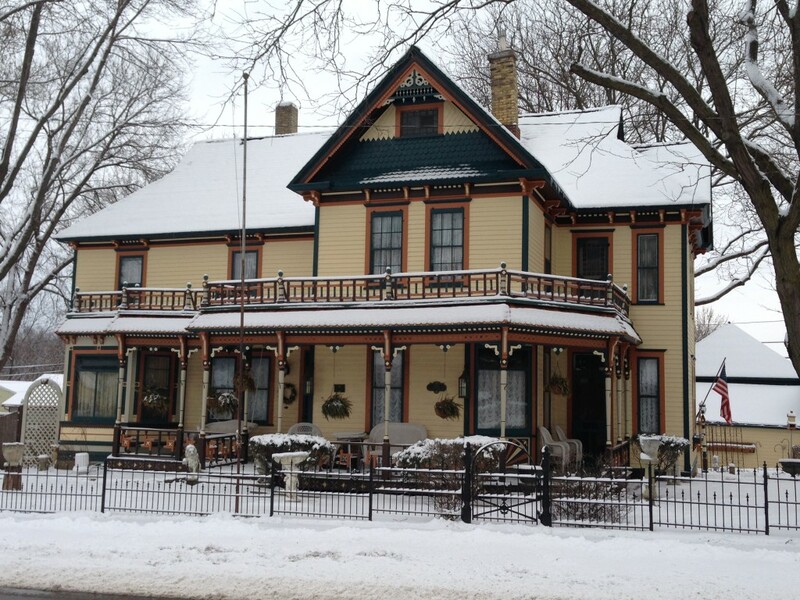 I’d also suggest adding Faribault to your must-visit towns. We have a beautiful historic downtown.